Any way we could get an MP3 version of this release? 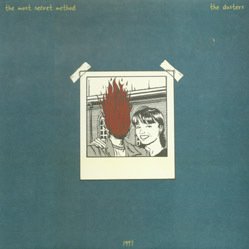 This 10" EP features 3 songs apiece from The Capitol City Dusters and the Most Secret Method. Released as a split with Superbad in 1997. The Dusters: The Letter "E"